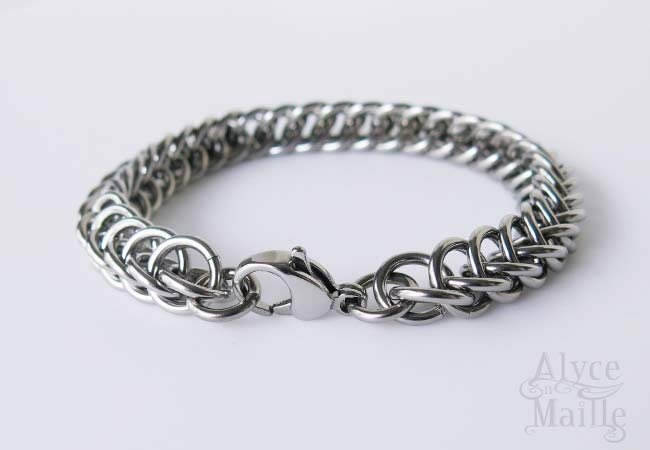 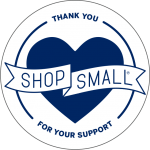 This large Men’s Stainless Steel Chainmaille Bracelet is meticulously handwoven. 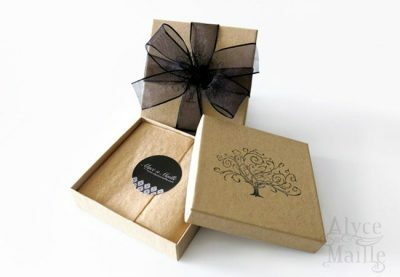 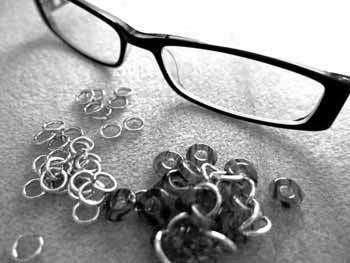 It is carefully handcrafted using strong saw cut stainless steel rings and finished with a durable stainless steel clasp. This would also make a great large women’s bracelet too. 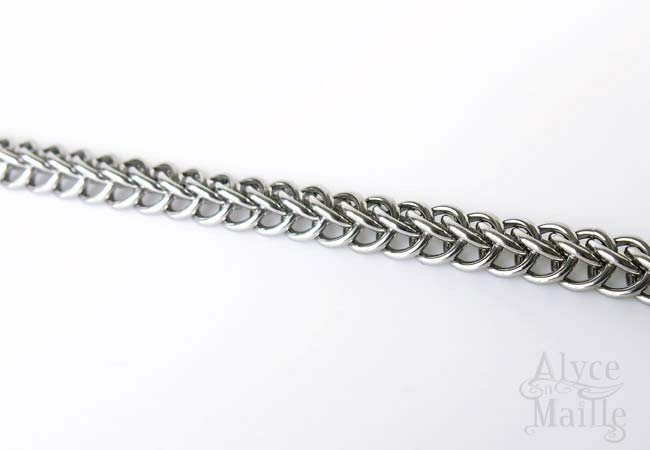 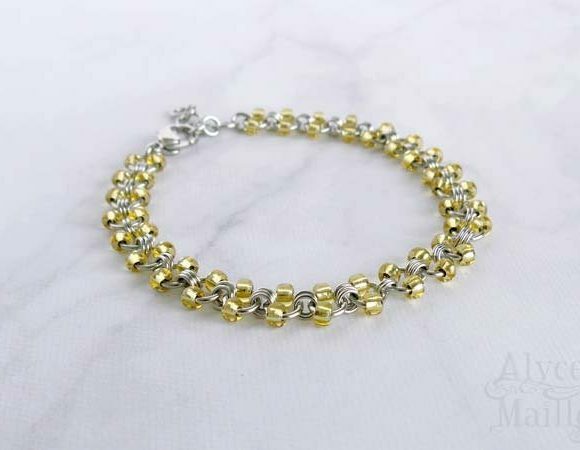 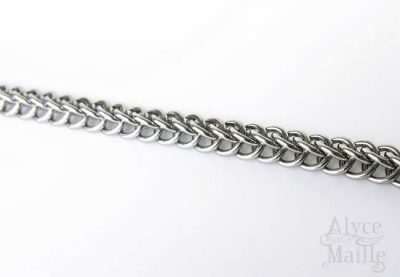 This large Men’s Stainless Steel Chainmaille Bracelet is handwoven in a unique chainmaille weave known as “half persian.” It is carefully handcrafted using strong saw cut stainless steel rings and finished with a strong stainless steel clasp. 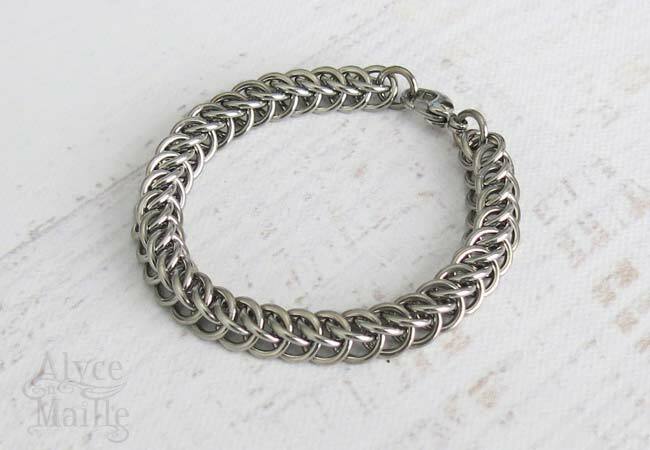 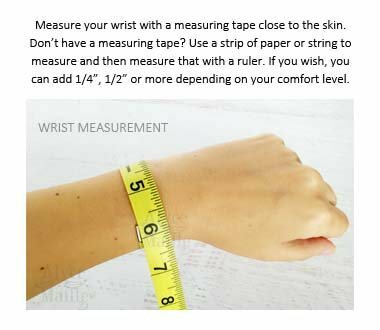 This steel bracelet has a nice weight to it and is extremely durable. 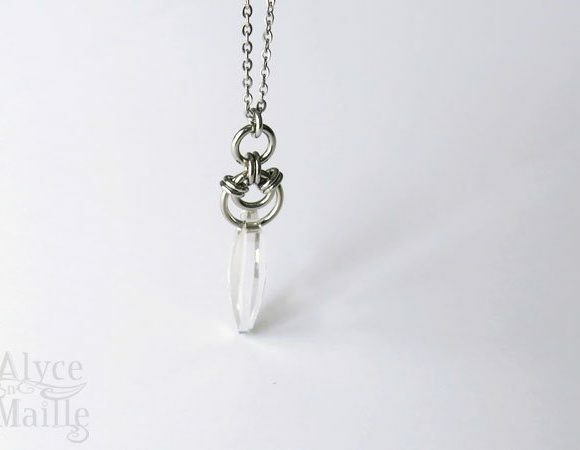 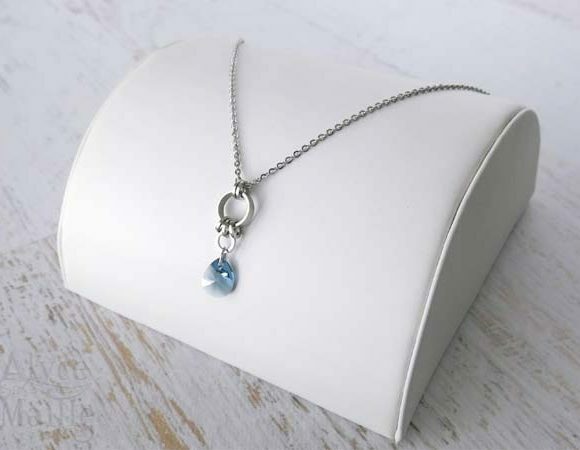 It is the perfect accessory for everyday wear.